I am getting errors when trying to log on and am wondering if the servers are down for ps4 NA. I am supposed to customer service per the message soo let me know who to contact for that as well. Thank you! 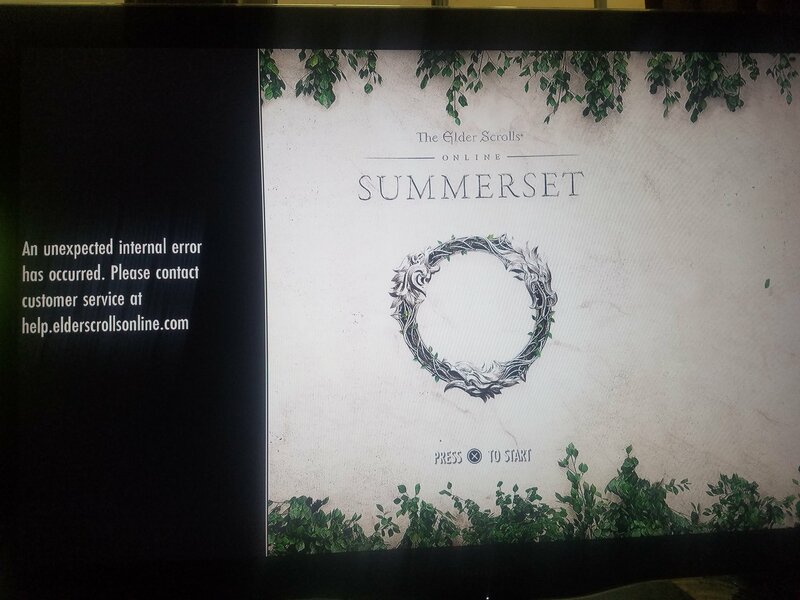 At https://help.elderscrollsonline.com/ you can log in with your ESO account name and open a ticket. You might need to have your email handy since they will probably send you an email to make sure it is you. In the ticket, type what it says above in the screen shot.